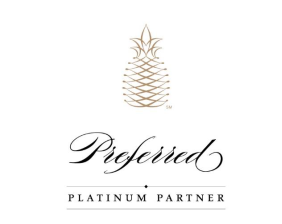 Our Partnerships and Memberships are a result of Spencer Travel building solid relationships with some of the best airlines, hotel groups and travel suppliers in the world. This allows us to pass on to you exclusive rates and access to extended services and VIP attention. Spencer Travel is delighted to offer our clients 10% off Priority Lounge Pass. Simply use the link about to access our exclusive discount. Priority Pass provides you with access to over 850 airport lounges worldwide irrespective of the airline or the class of service travelled in. Full use of facilities – most lounges offer phones, fax machines, email, Internet access, showers and even conference rooms. 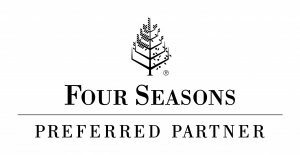 When you book Four Seasons through Spencer Travel, you will enjoy exclusive Four Seasons Preferred Partner benefits. Your advisor will be pleased to give you more details. Spencer Travel is part of the Virtuoso network. Virtuoso is a by-invitation-only organisation of more than 6,000 elite travel specialists in 22 countries, as well as over 1,000 of the world’s best travel providers and premier destinations. Their relationships with the finest travel companies – 400 of which are exclusive to Virtuoso – provide the network’s clientele with exclusive amenities, rare experiences and privileged access. 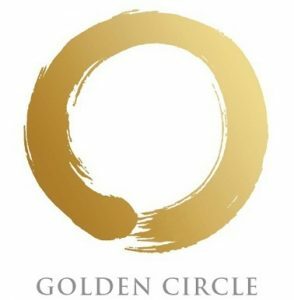 A unique property benefit, which varies from hotel to hotel but can include a food and beverage credit, a welcome cocktail, complimentary lunch or dinner and more.